in PDF format. These are all free to download and can be printed. These issues will give you a good idea what can be expected from our magazine. 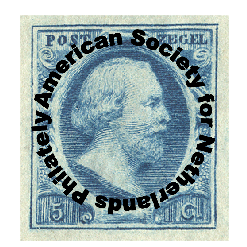 the ASNP) is forbidden without written approval by the author and/or society! article and/or collecting area. We are working on updating the document up to 2008. Each volume runs from 1 September through 31 August. To open one of the magazines click on the button with the desired volume number. Back issues are going up and to Volume 34!